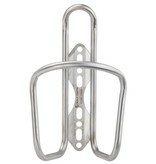 The Wolf Tooth Morse Cage is the result of a collaboration between Wolf Tooth and King Cage with a goal of providing a lightweight and low profile way to reposition bottle cages. 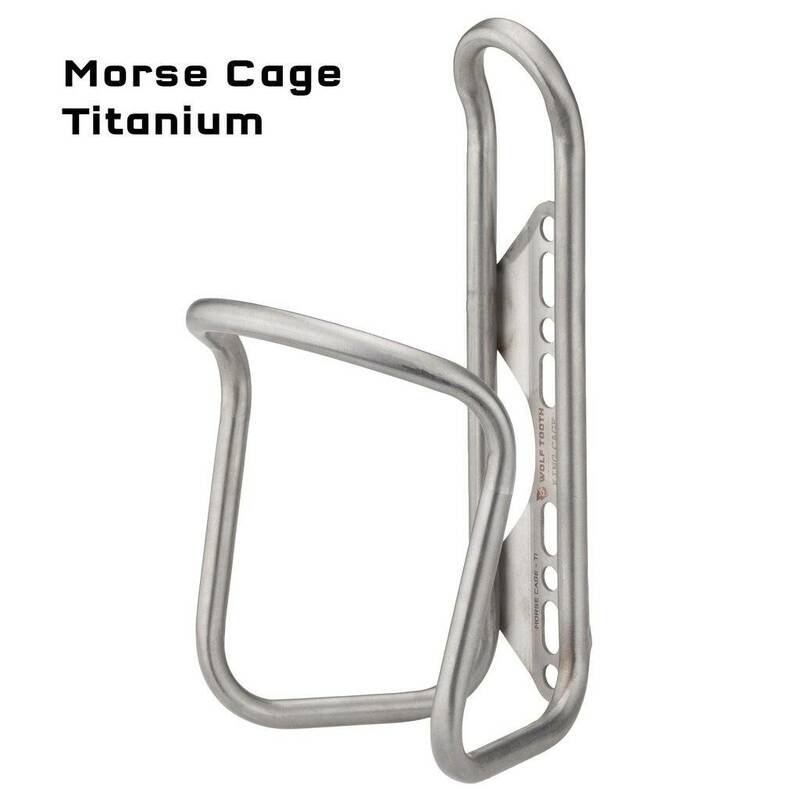 Named for its dot-dash-dot-dash mounting pattern, the Morse Cage base plate offers four positions across 32mm of vertical adjustment, fully capturing one mounting bolt in every position to prevent movement. 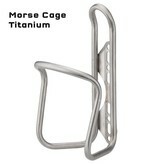 Handcrafted by King Cage in Durango, Colorado, the Morse Cage will never mar your bottles, can be bent back into shape if damaged, and are available now in both titanium and stainless steel.